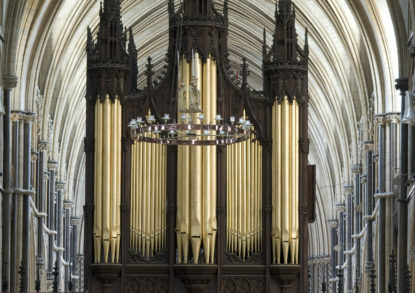 Lincoln Cathedral is a magnificent venue for world-class church music, a tradition in which it has played a prominent role in for centuries. 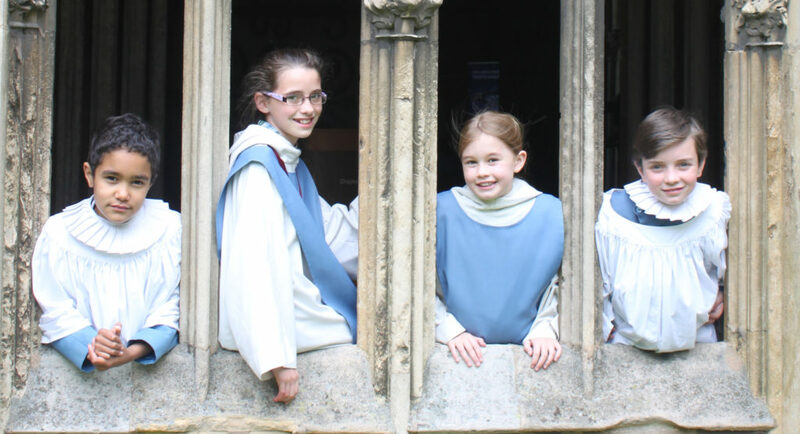 The music team here at the Cathedral train and inspire young people typically aged between 7 and 12 of all backgrounds to be a chorister. All we ask is that they love to sing and can carry a tune; we then develop their musical ability, they make new friends and learn how to be part of a high-performing team. We have two choirs, one for boys and one for girls. They sing alternate services, coming together for large events, such as Christmas and Easter, as well as for concerts, broadcasts and tours. 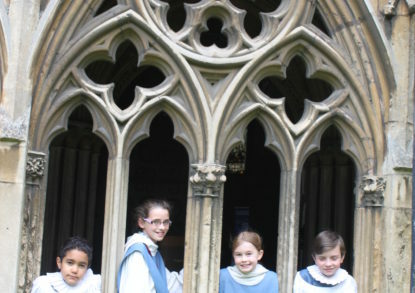 In recent years the choir has toured USA, France and the Netherlands: we sing and we have fun! 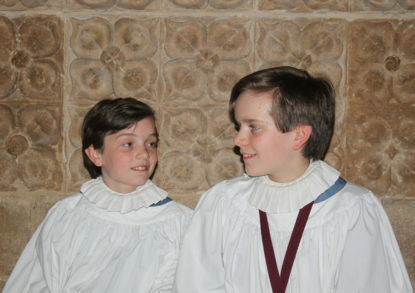 Every chorister has found that the high quality musical education they have received enhances their academic work and a reference to high quality choral singing ranks highly in university and employment applications. We ask for commitment to the choir and it is demanding when you strive to be the best you can, the sense of reward makes it all worthwhile.